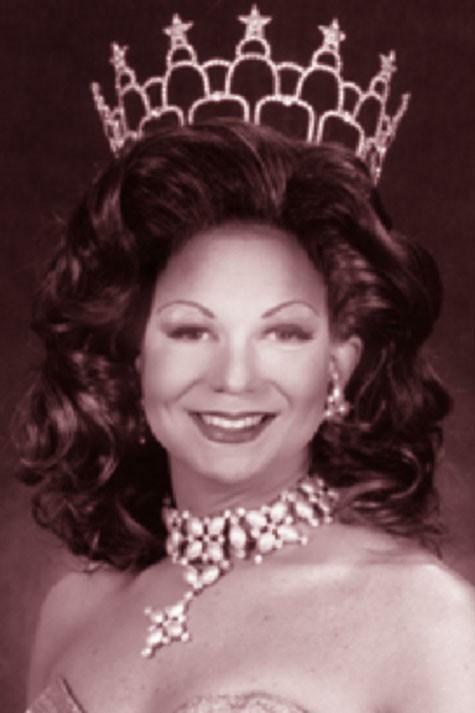 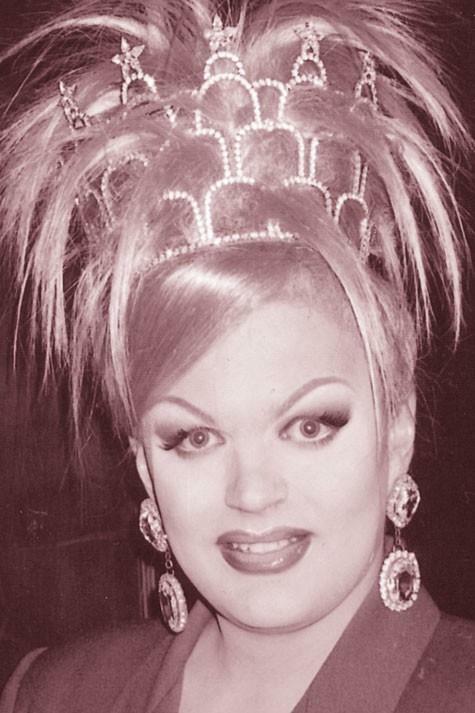 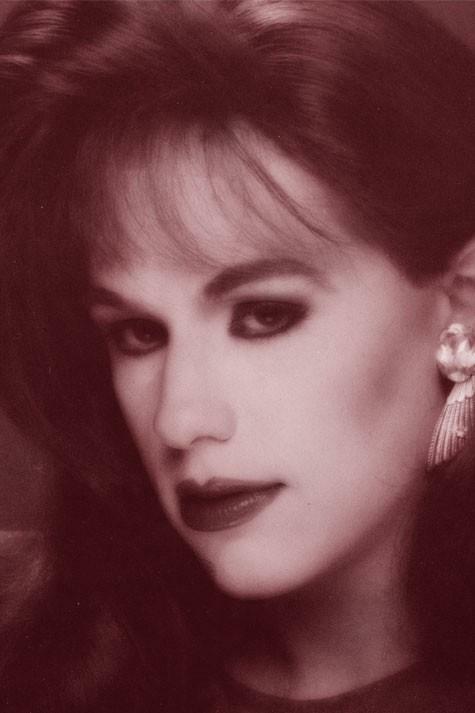 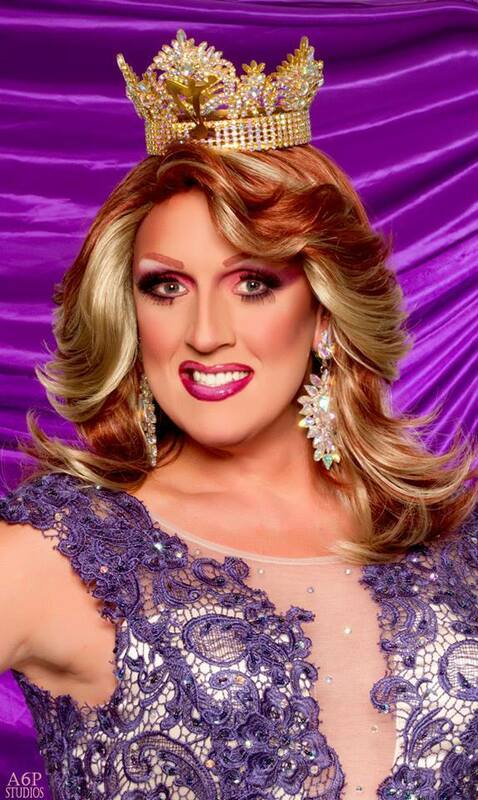 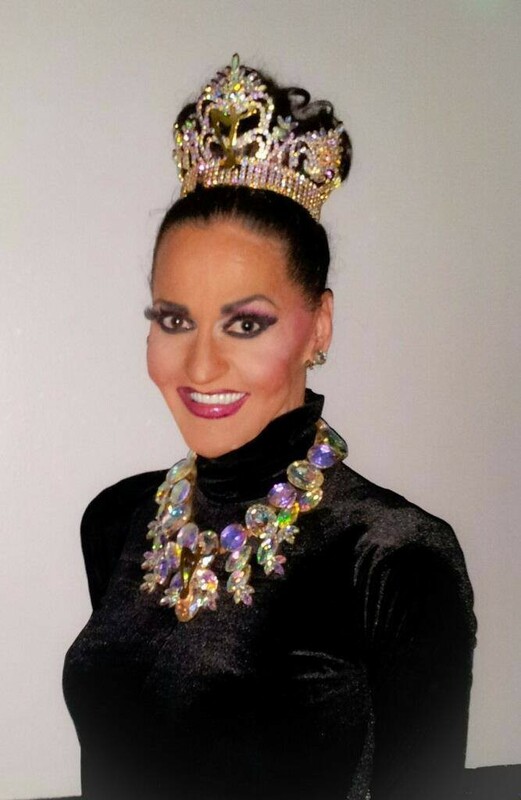 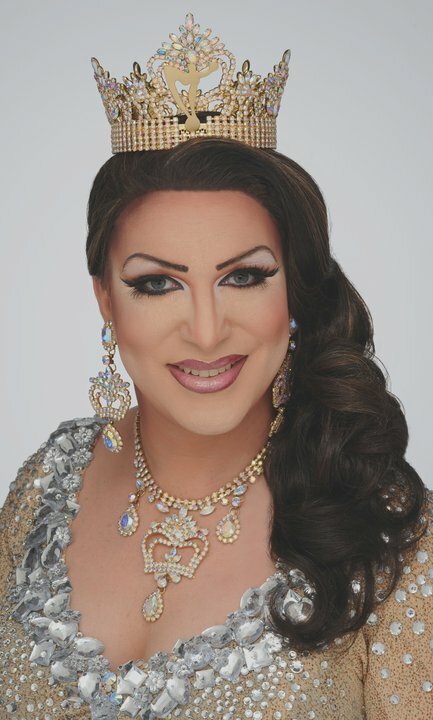 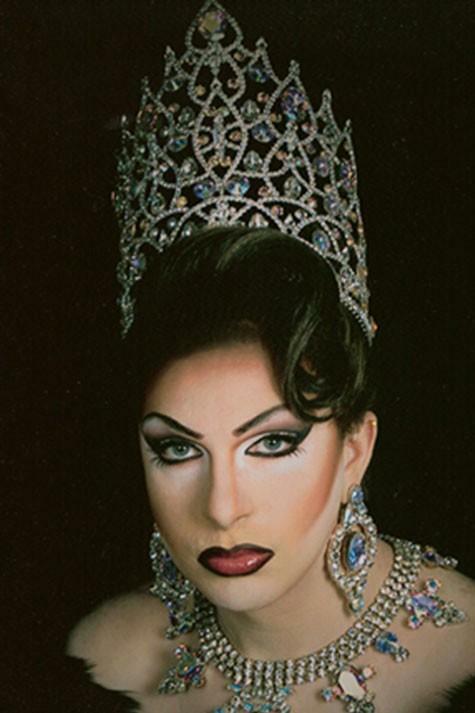 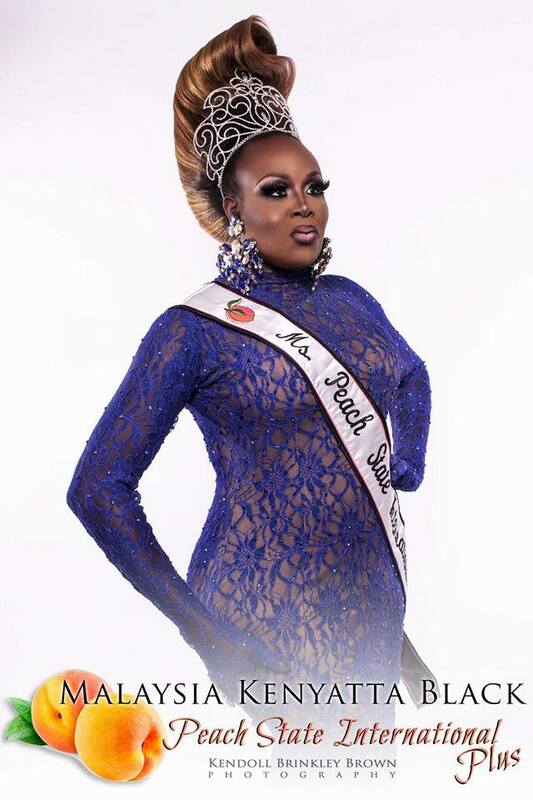 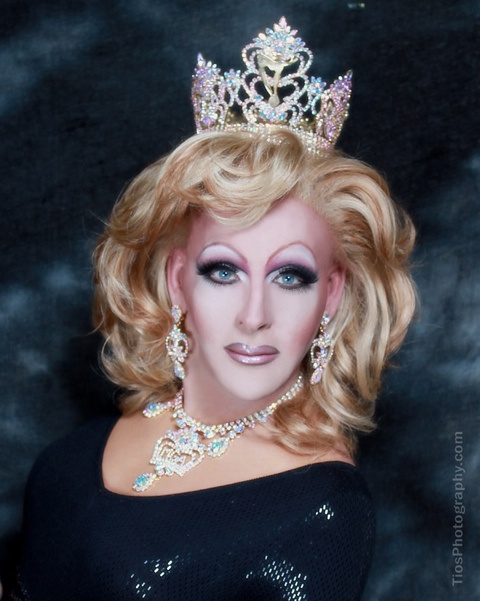 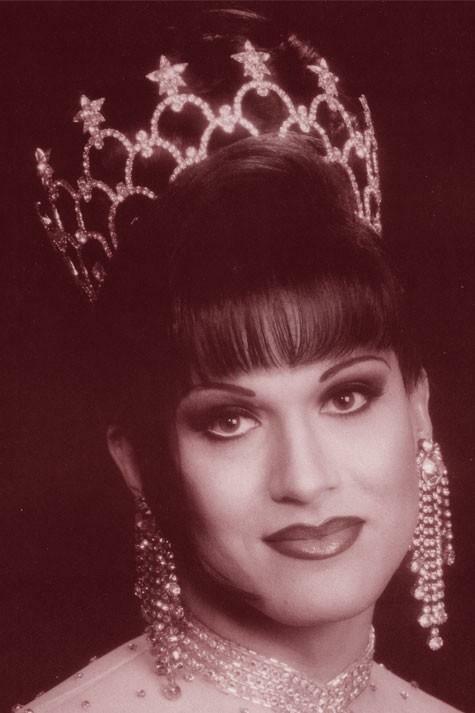 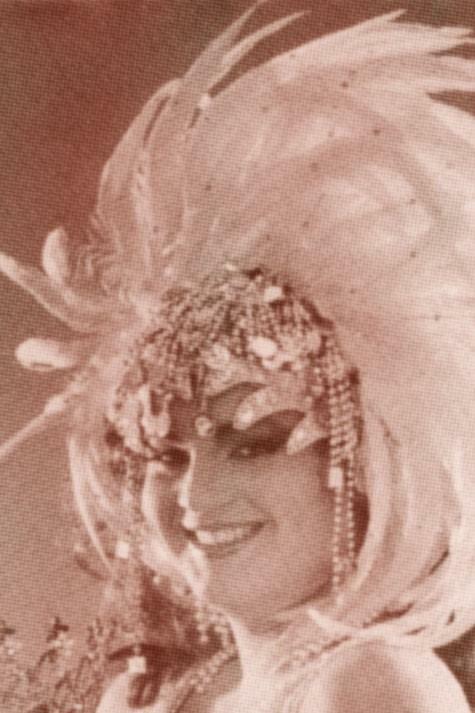 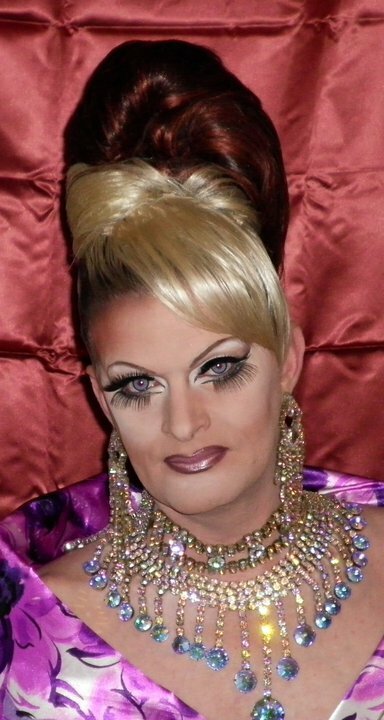 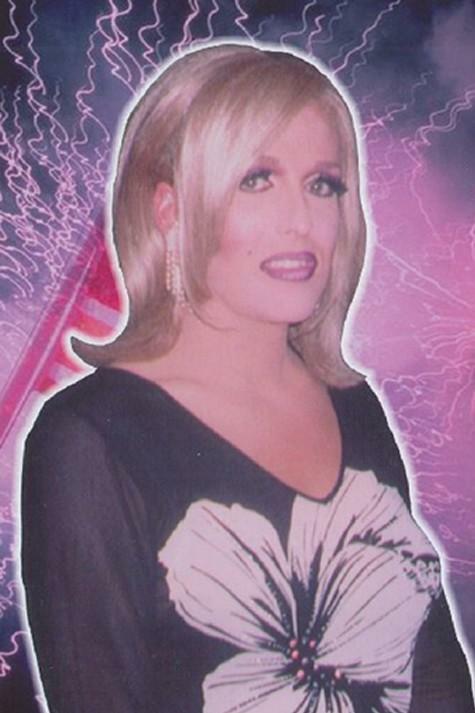 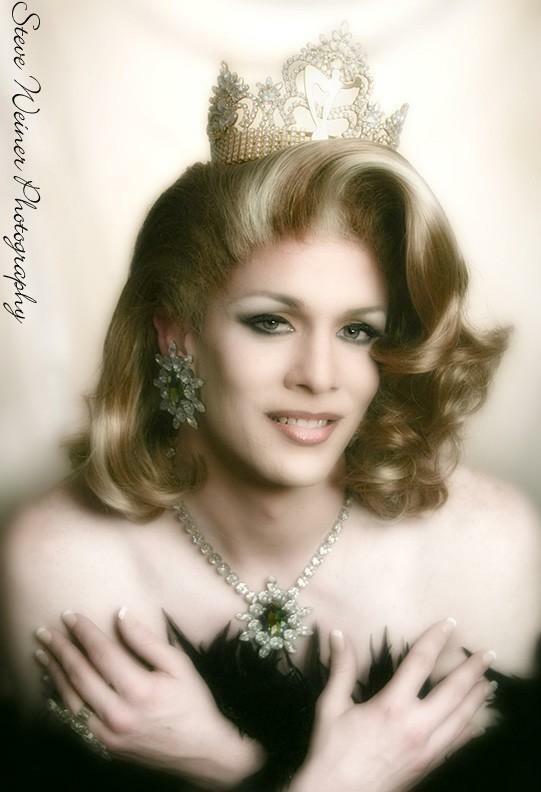 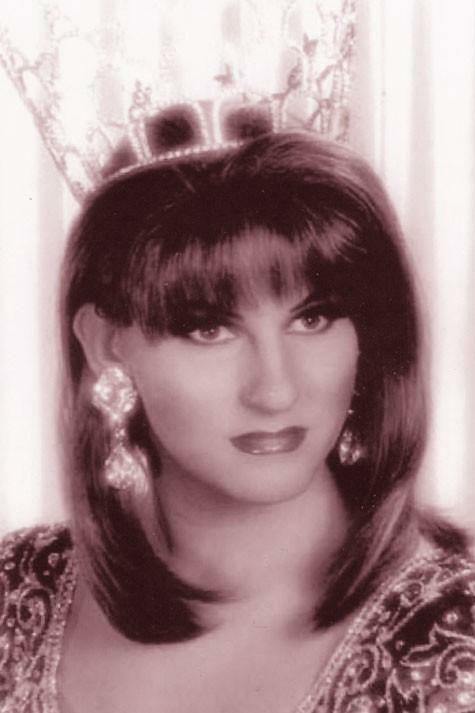 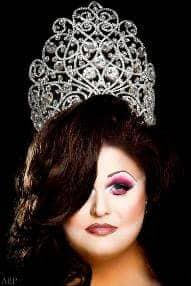 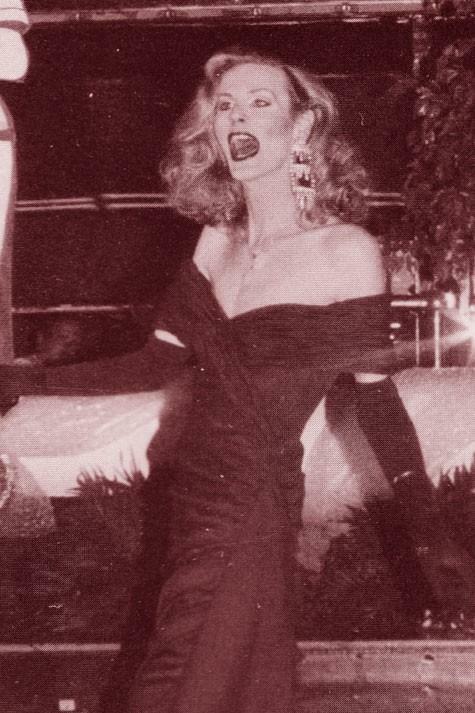 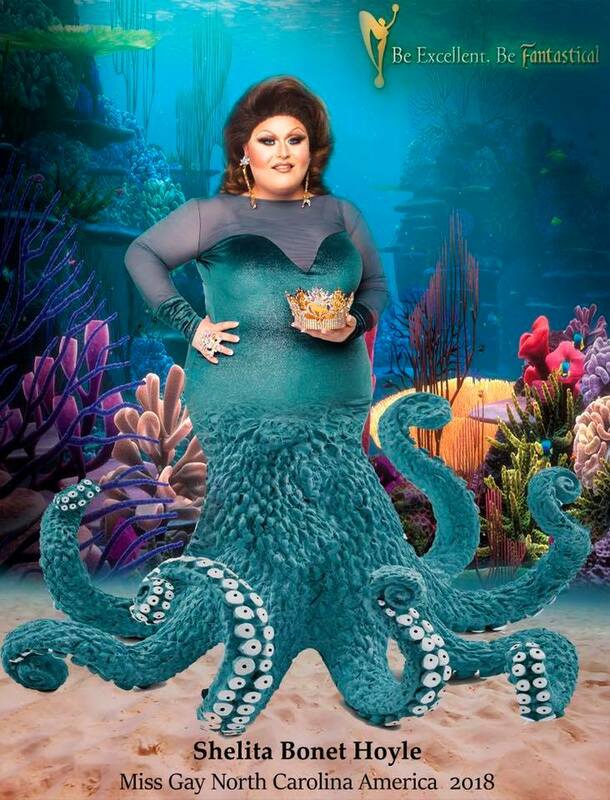 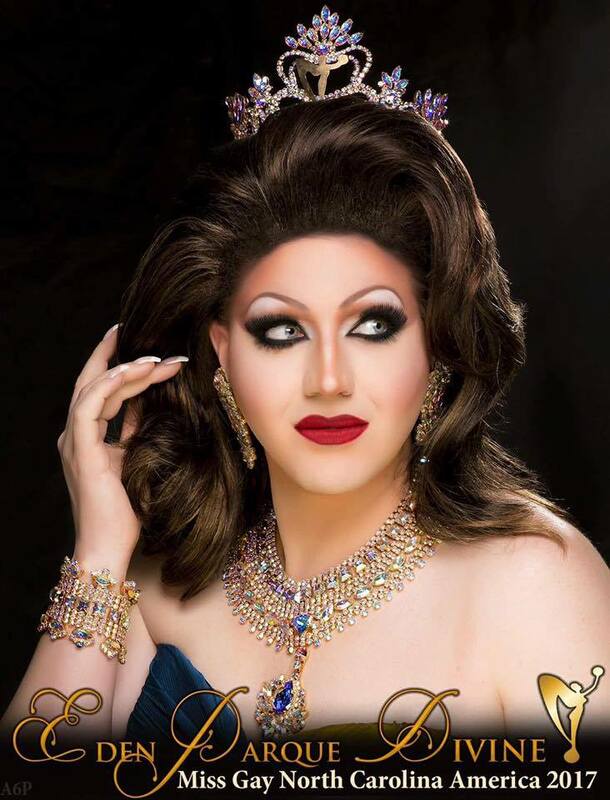 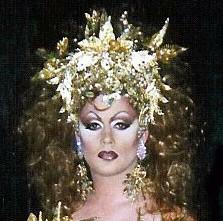 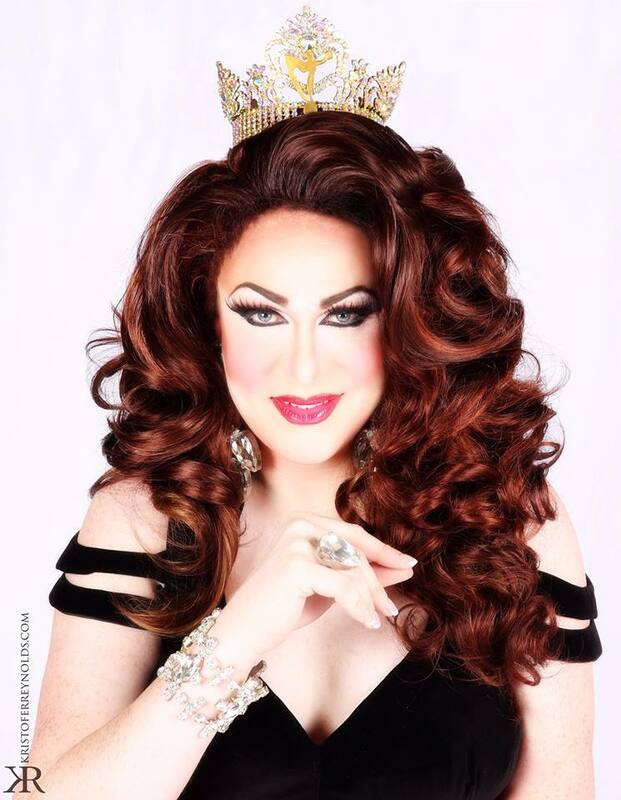 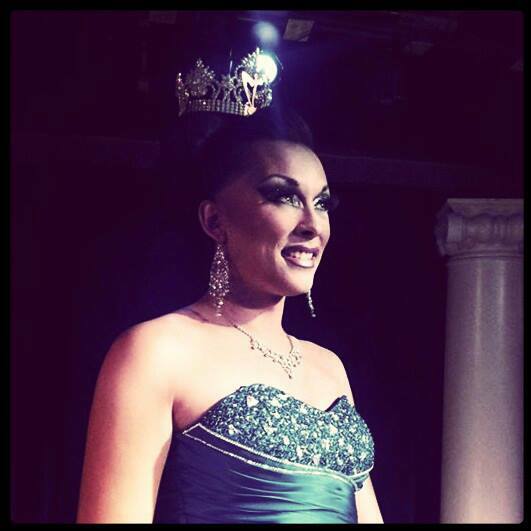 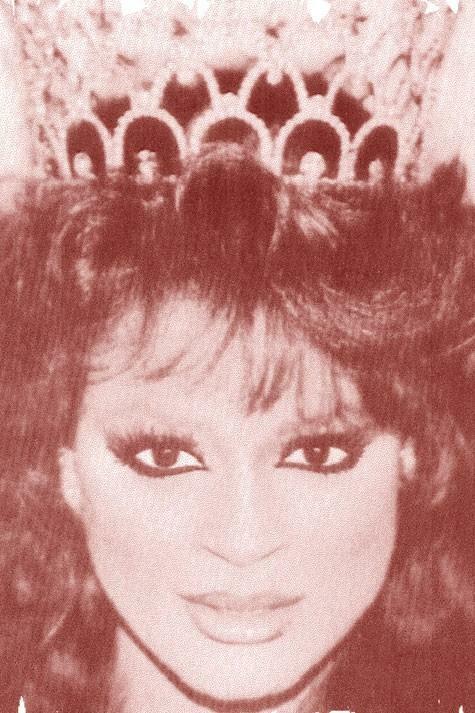 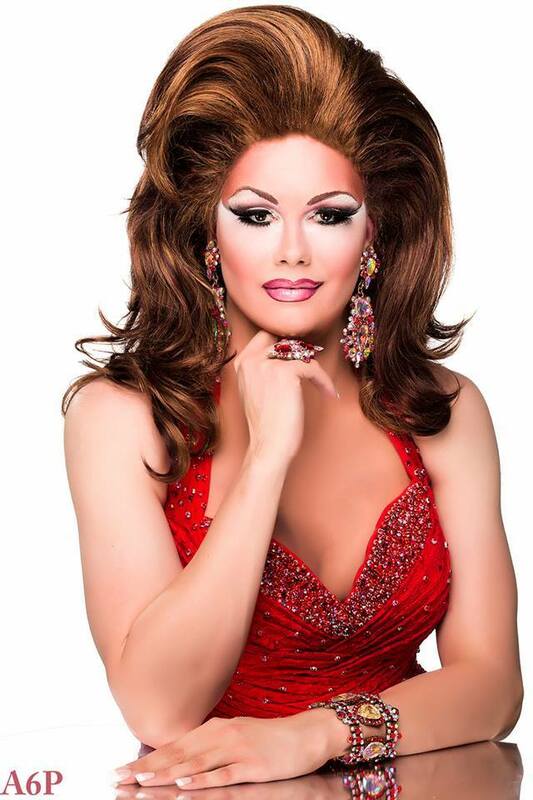 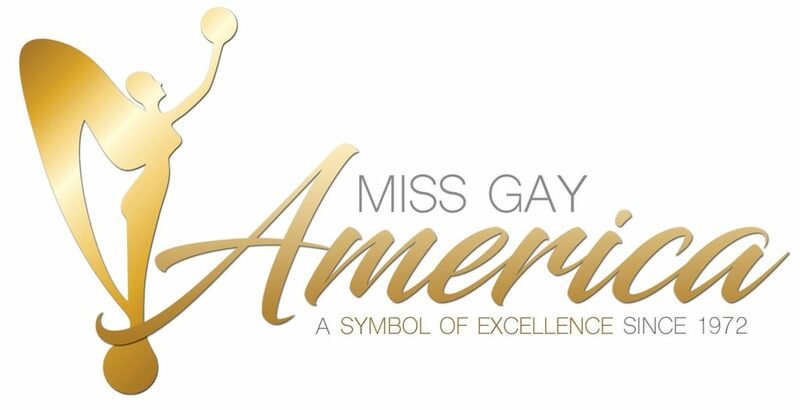 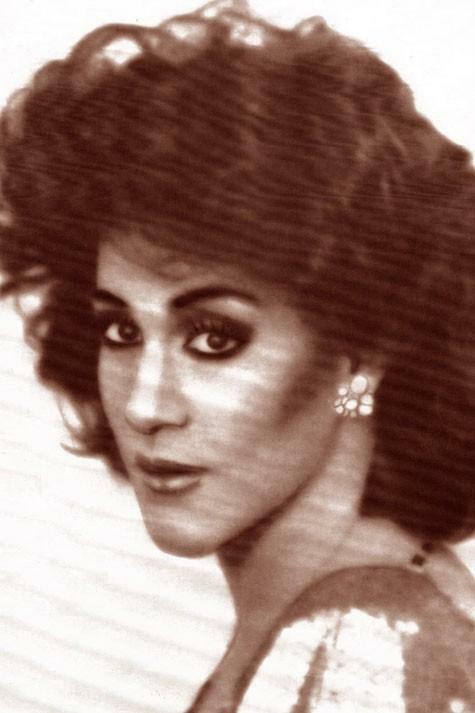 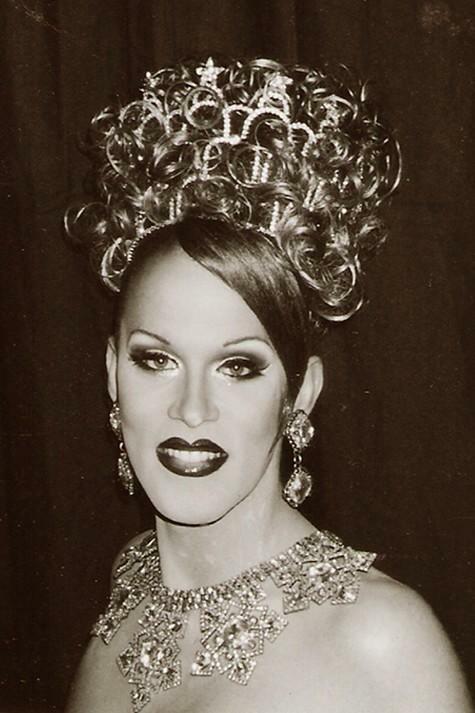 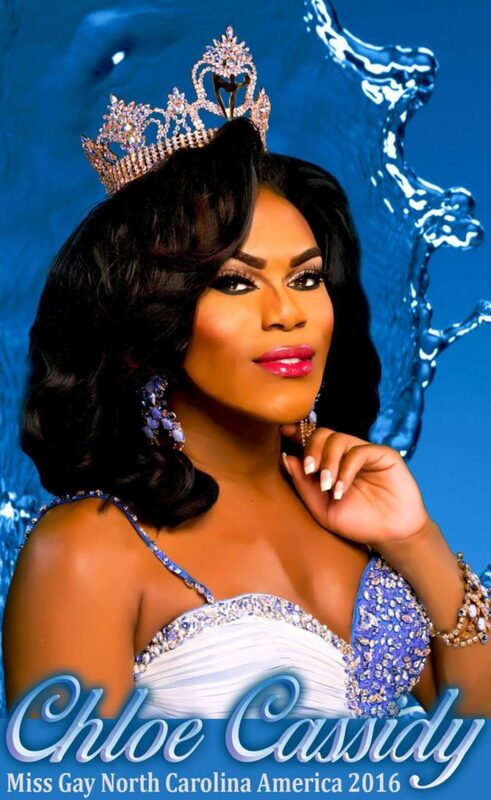 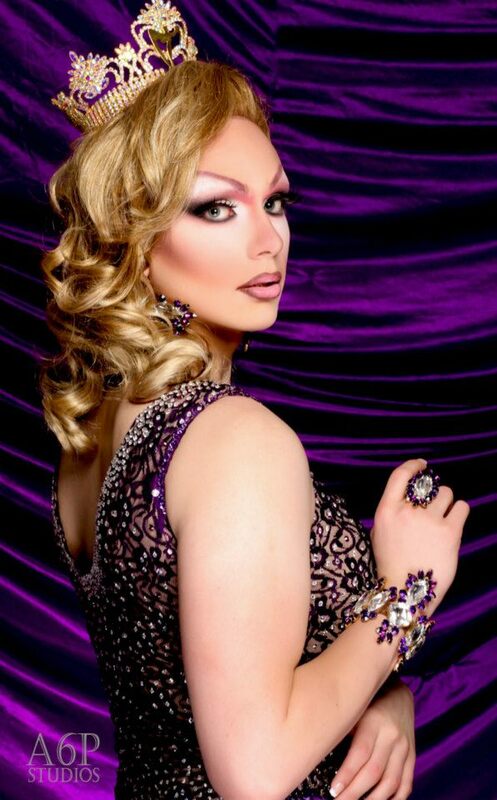 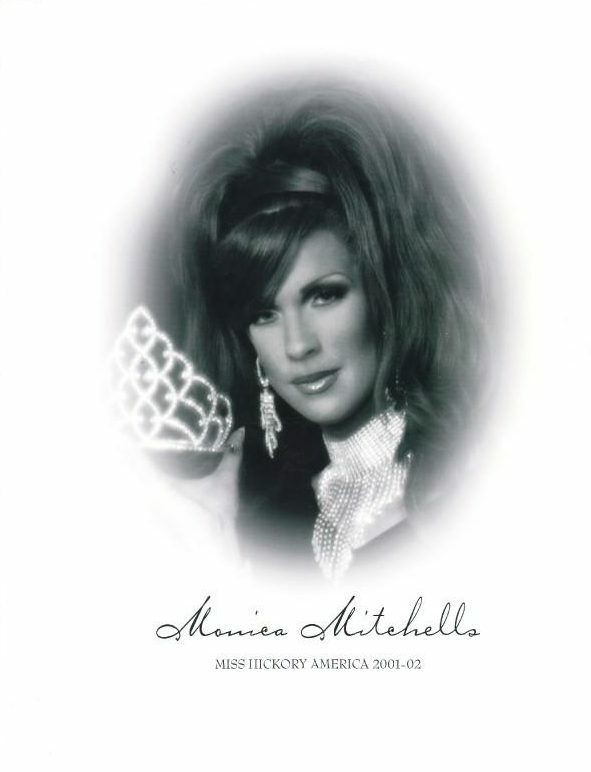 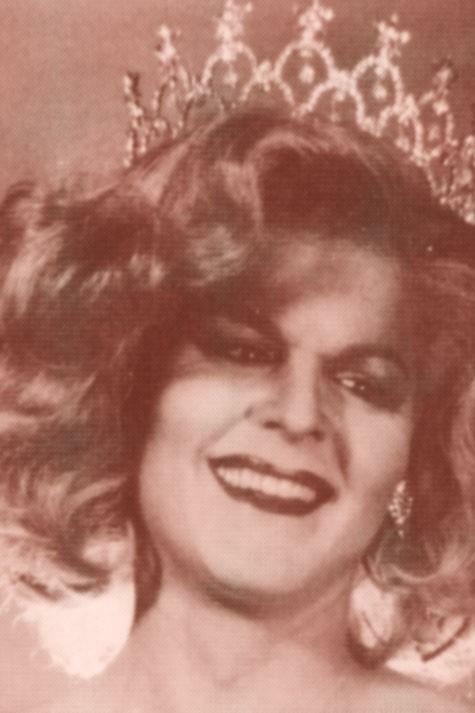 Miss Gay Hickory America is a prelim to Miss Gay North Carolina America. 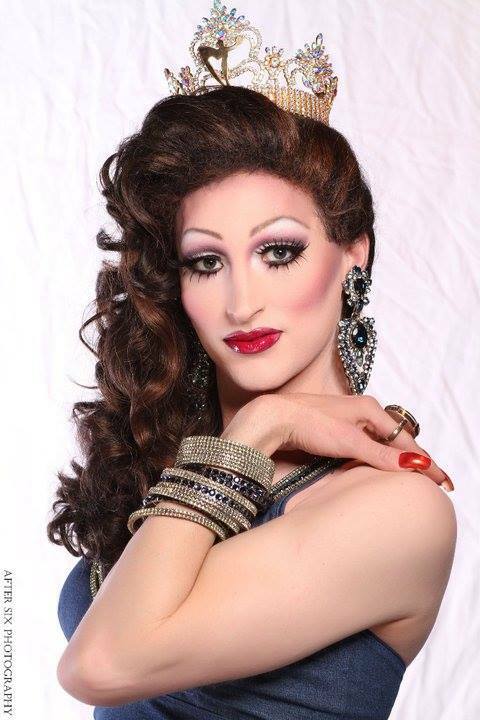 Jean Jacket is an entertainer out of Winston-Salem, North Carolina. 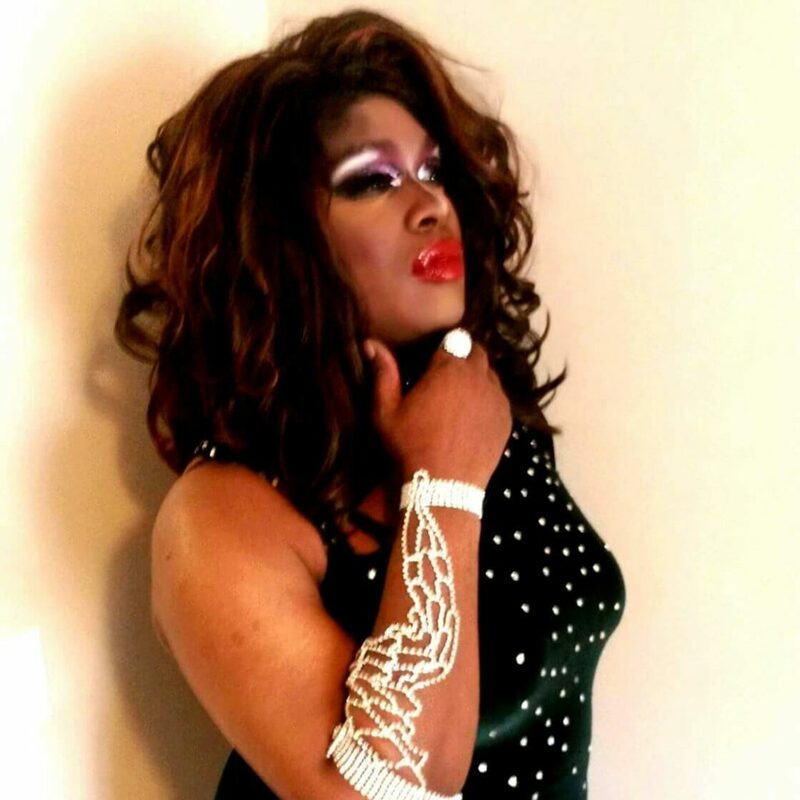 Aijiuan Dickerson is an entertainer out of Atlanta, Georgia. 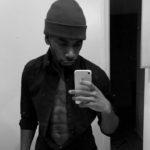 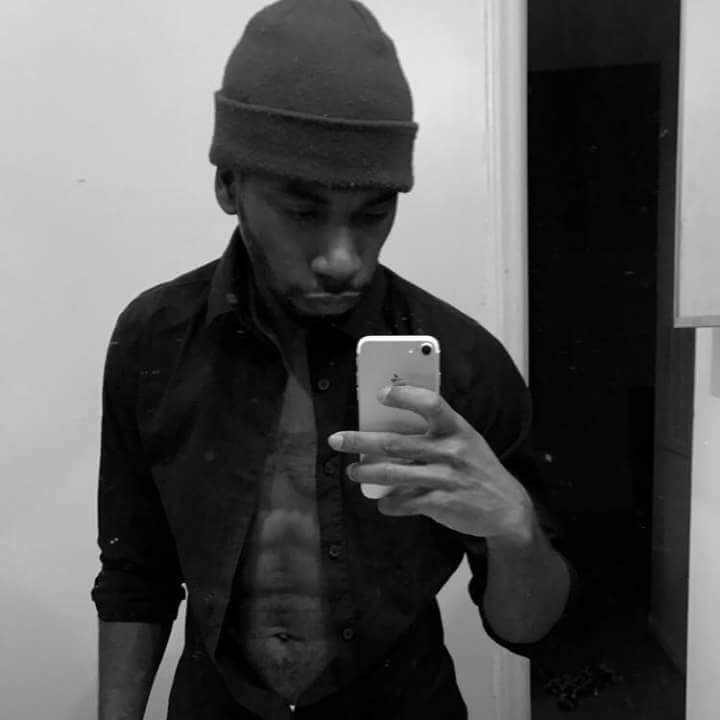 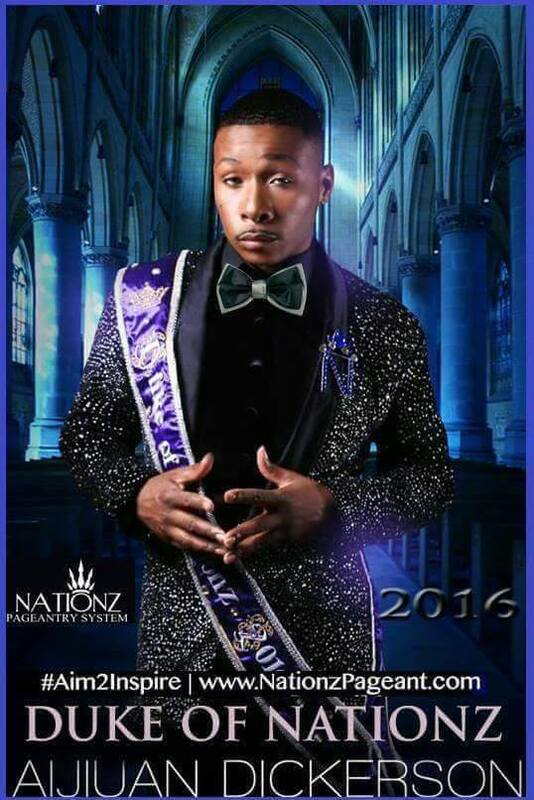 Mykel Knight-Addams Iman St. James is an entertainer from the Greensboro, North Carolina area. 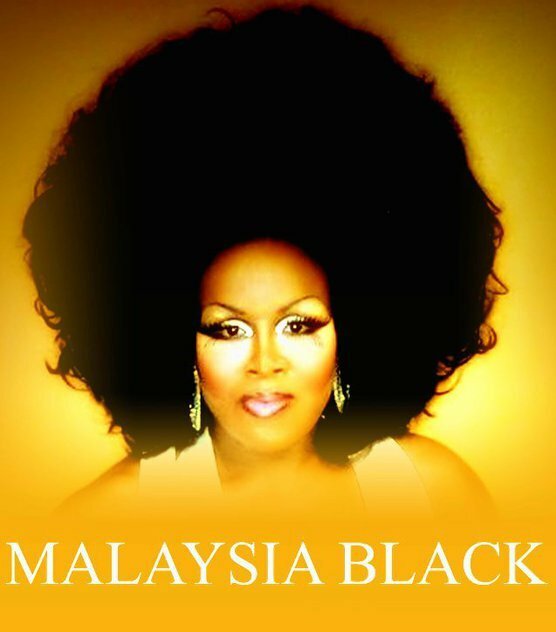 Malaysia Kenyatta Black is an entertainer from Atlanta, Georgia. 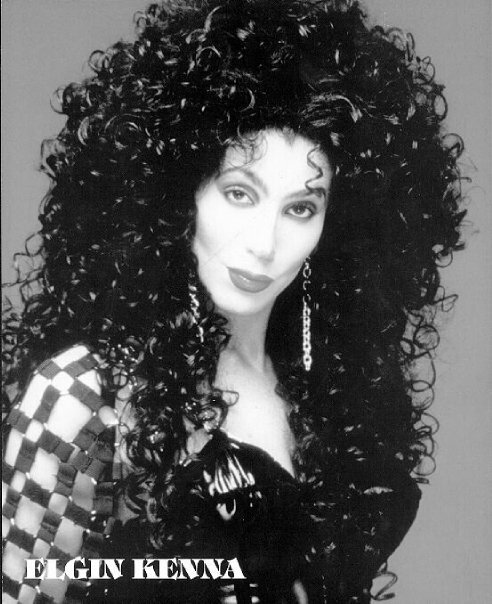 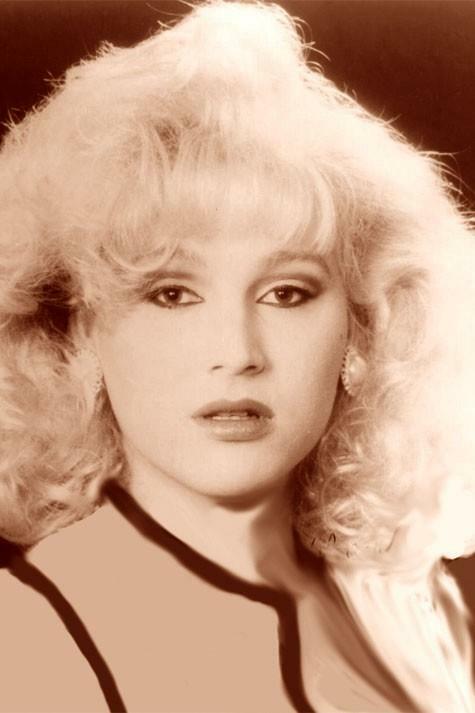 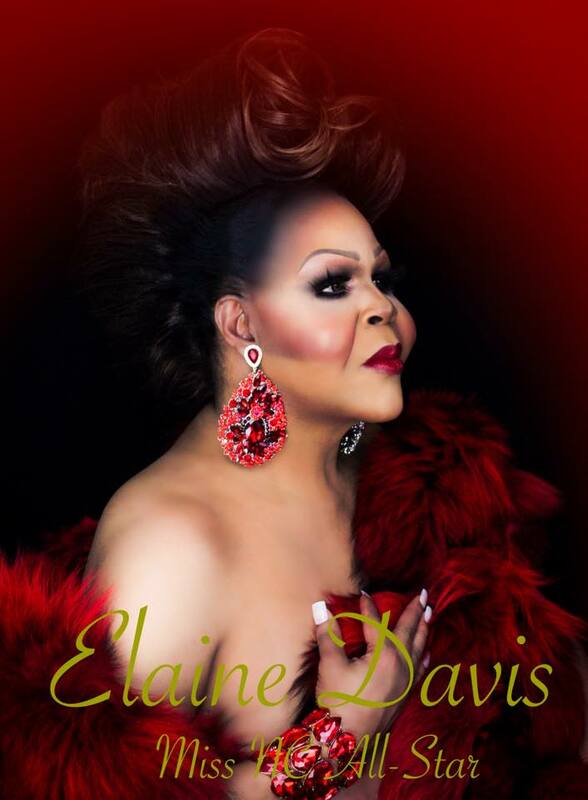 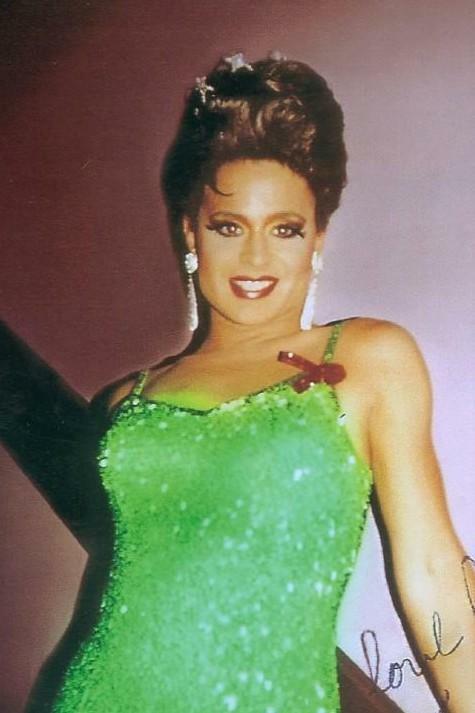 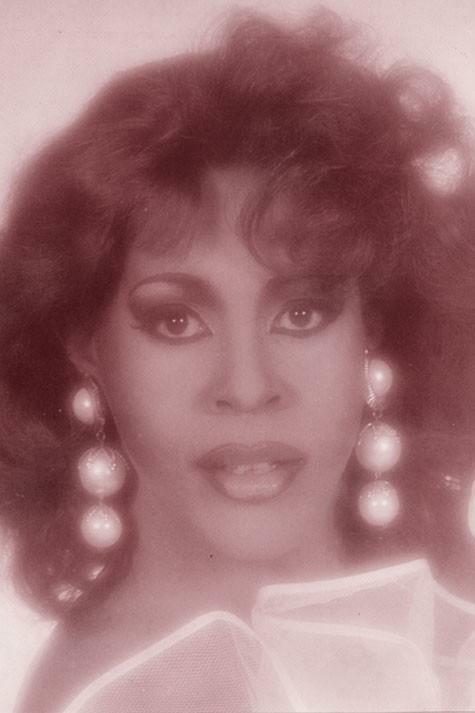 Elaine Davis is an entertainer out of Tampa, Florida but has also called Charlotte, North Carolina home. 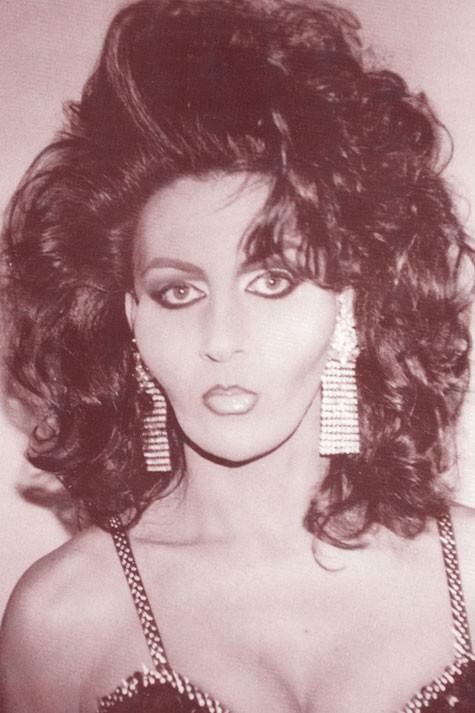 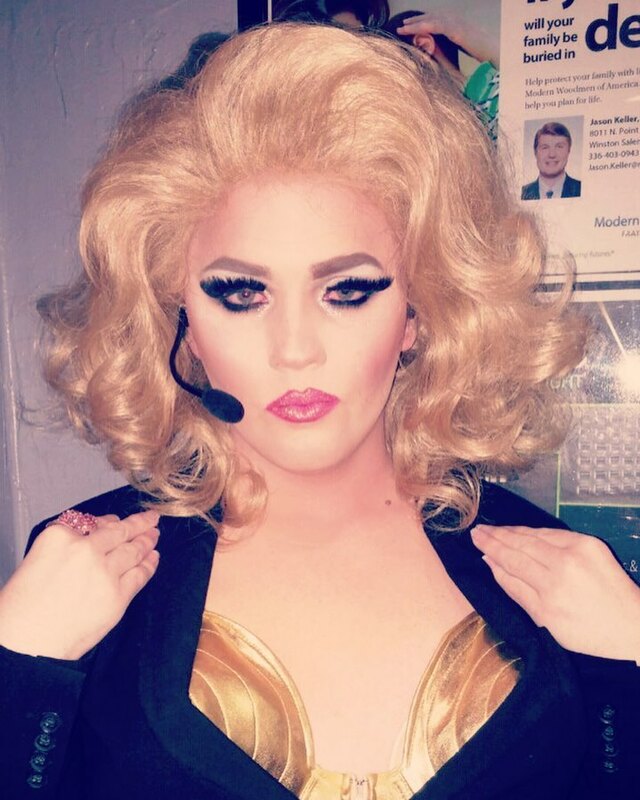 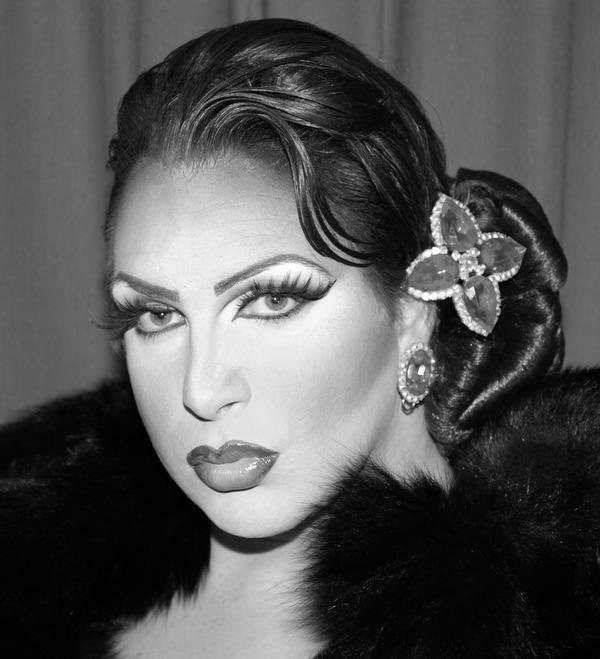 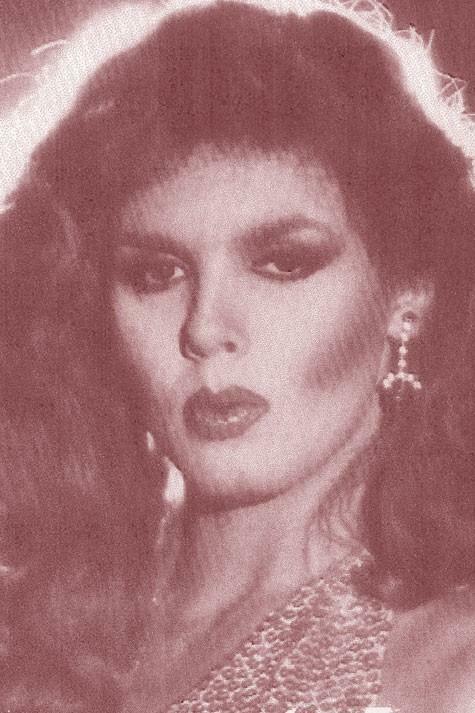 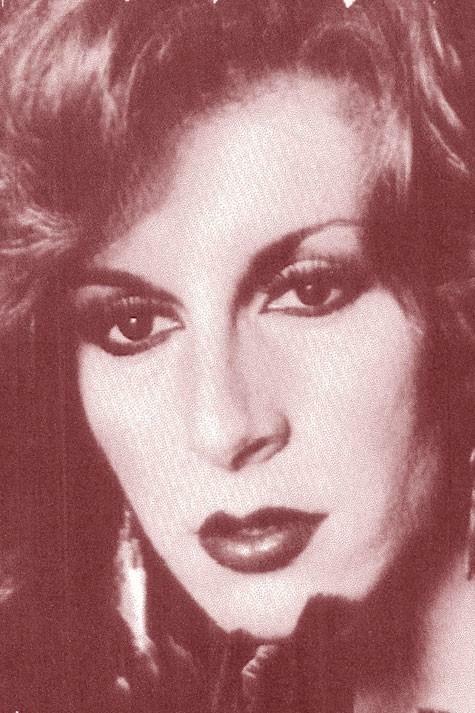 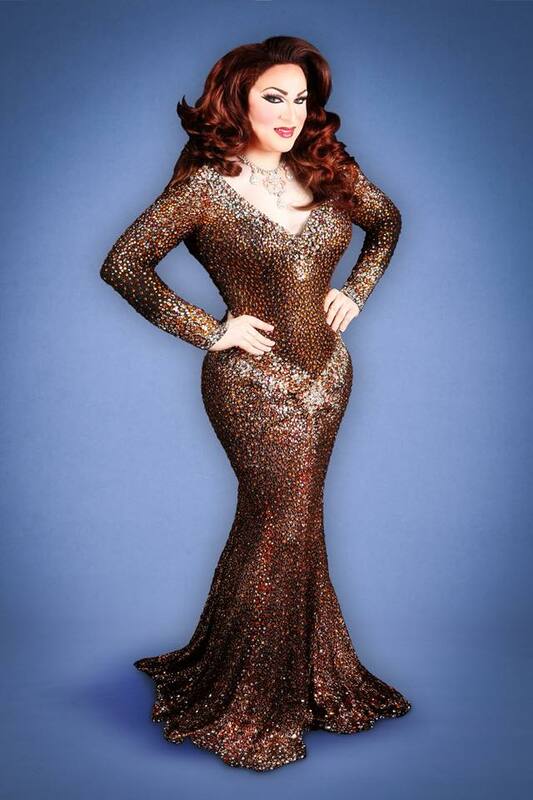 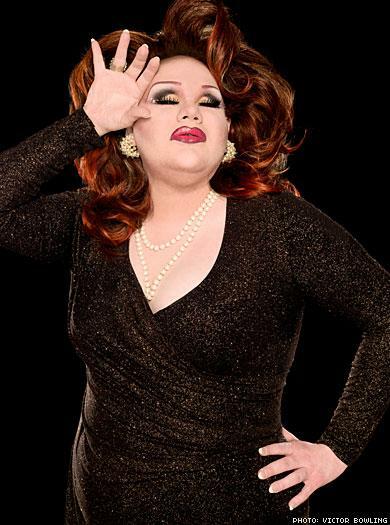 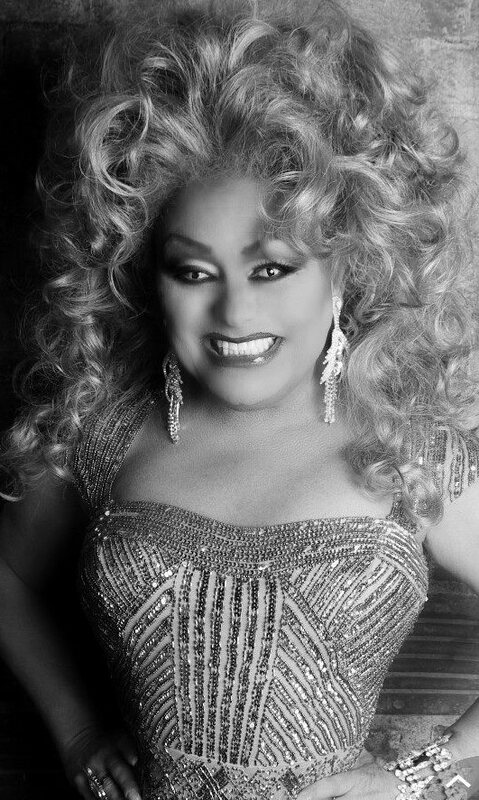 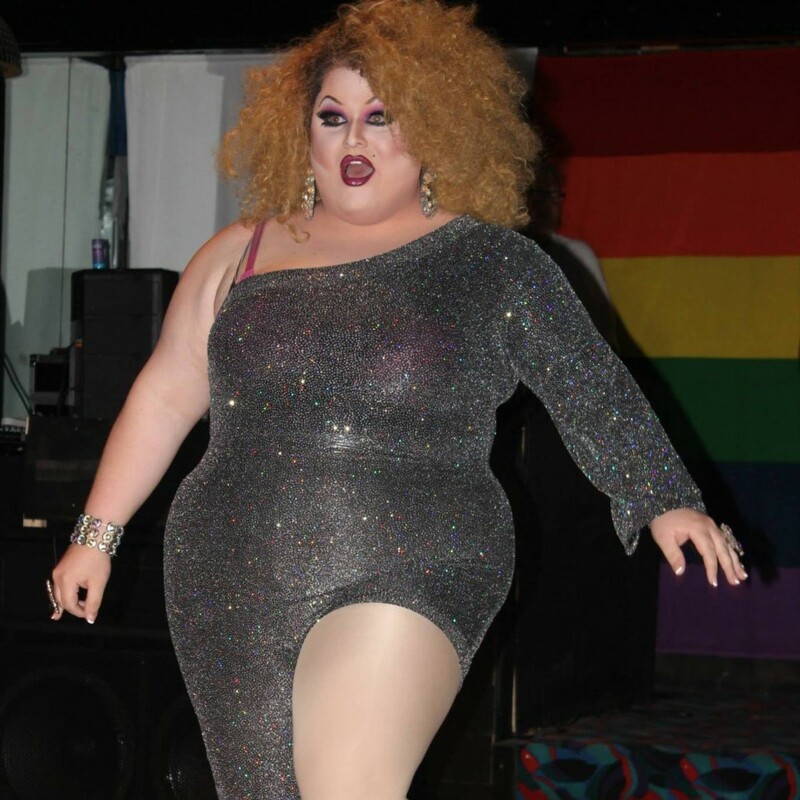 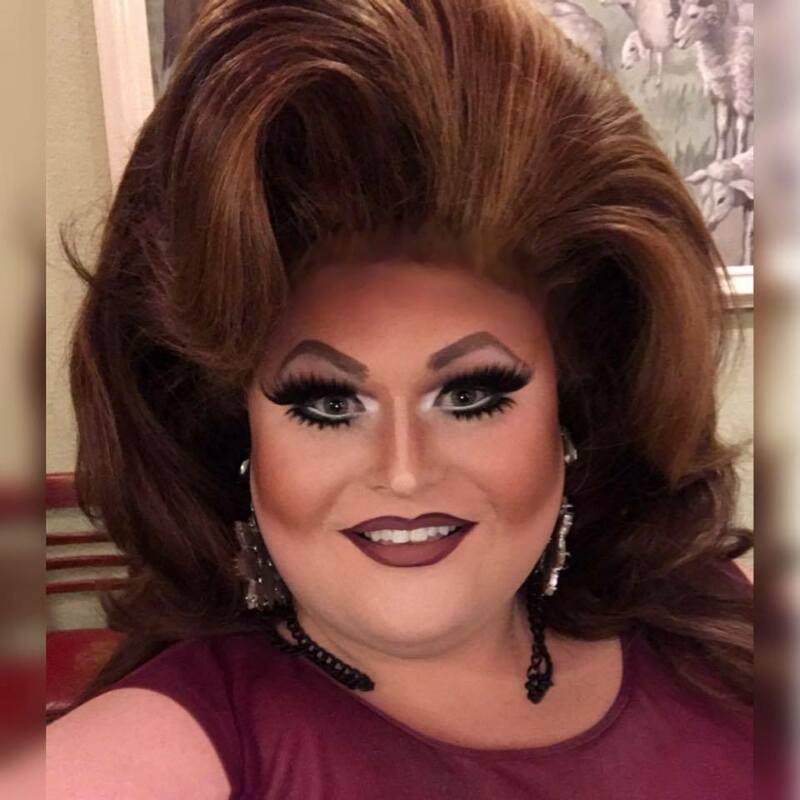 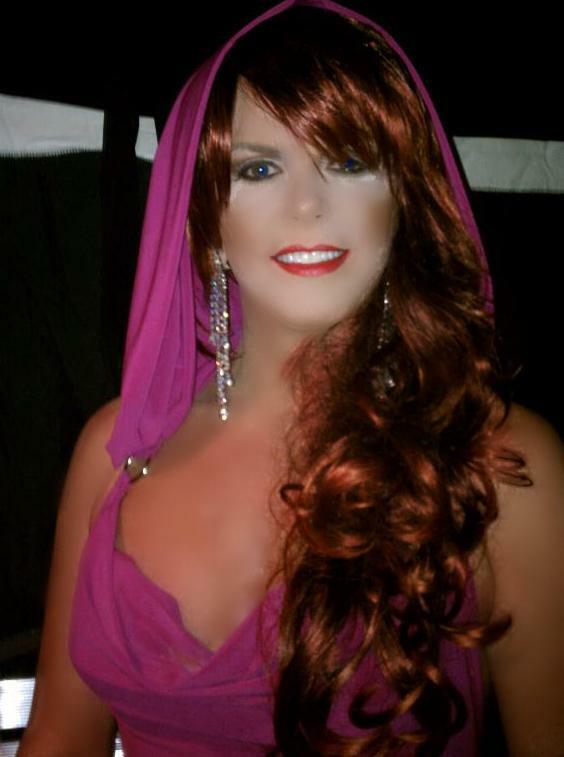 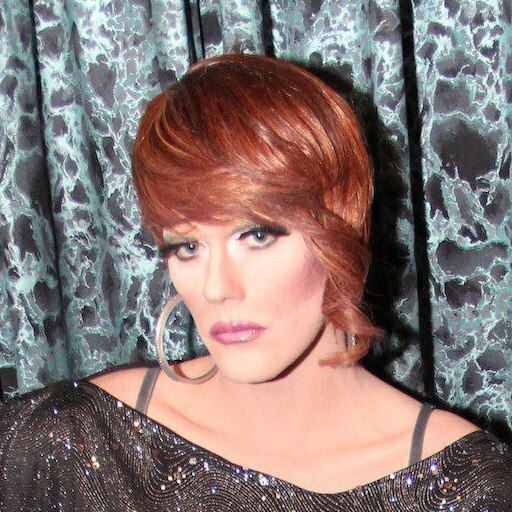 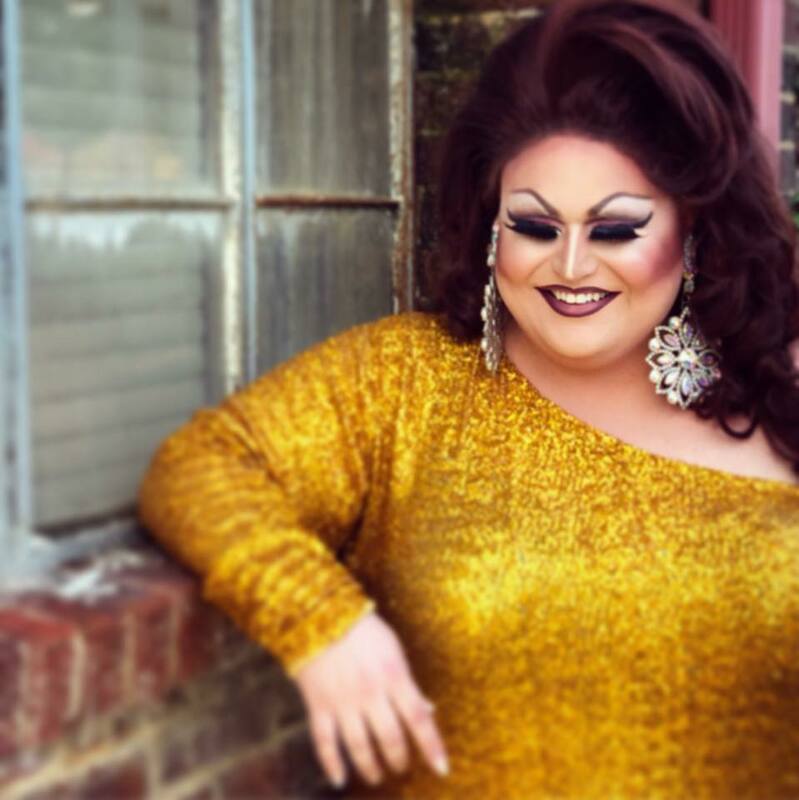 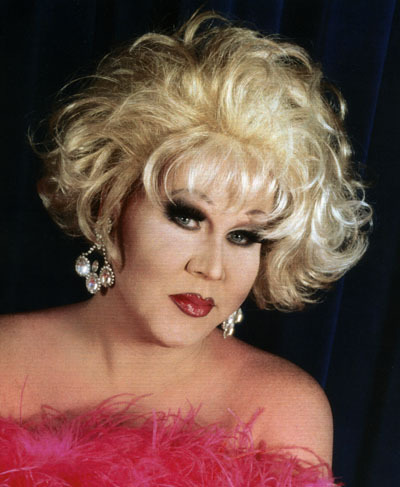 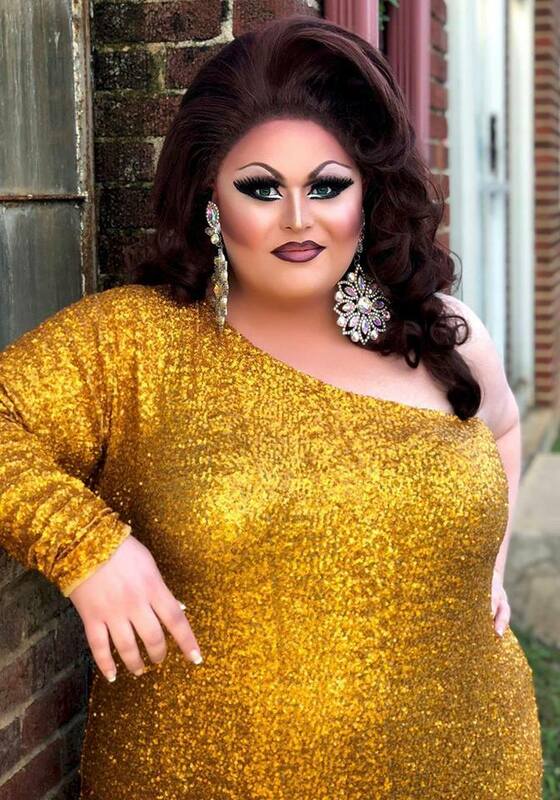 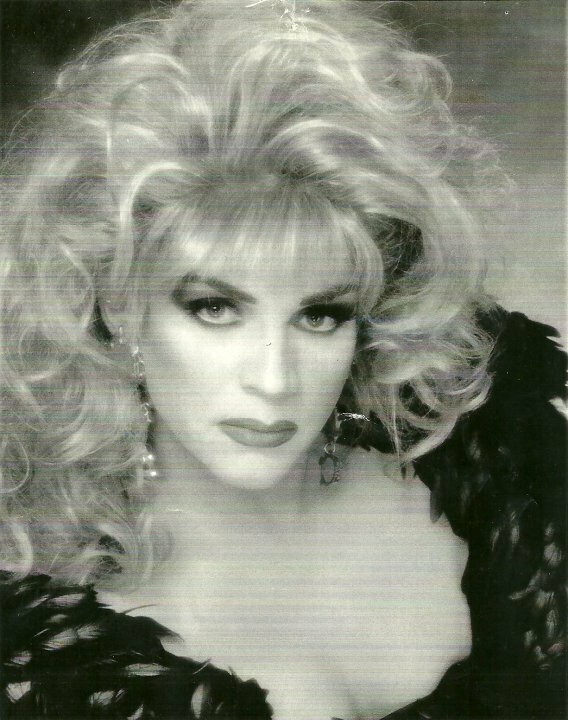 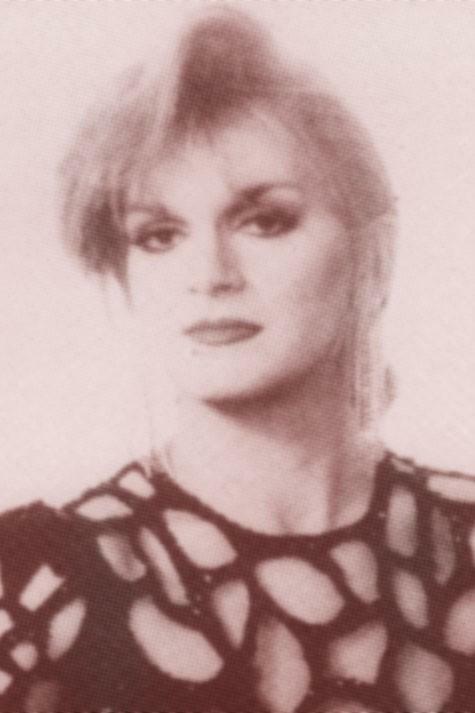 Some venues and events that Elaine has been a part of include Chasers (Charlotte, NC), Fem LGBT Bar & Lounge (Fayetteville, NC) and Scorpio (Charlotte, NC). 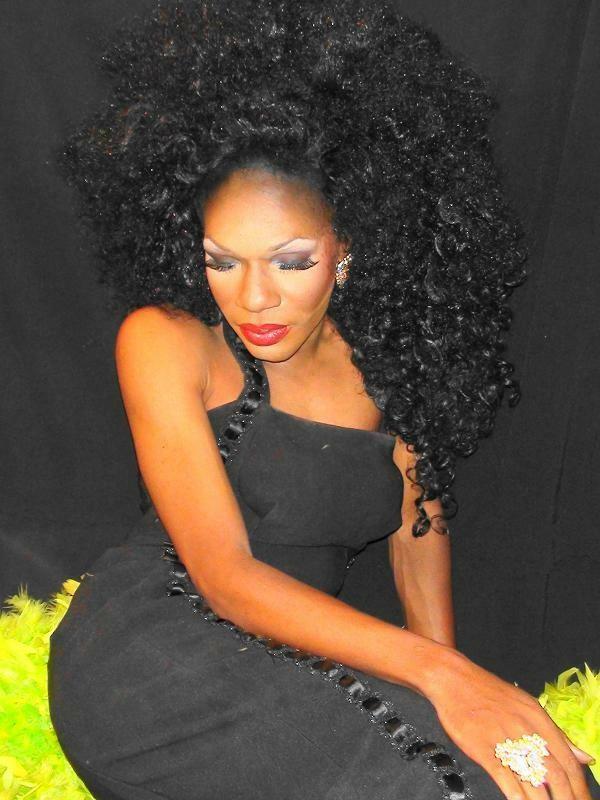 Kyng Kobra is an entertainer out of Charlotte, North Carolina. 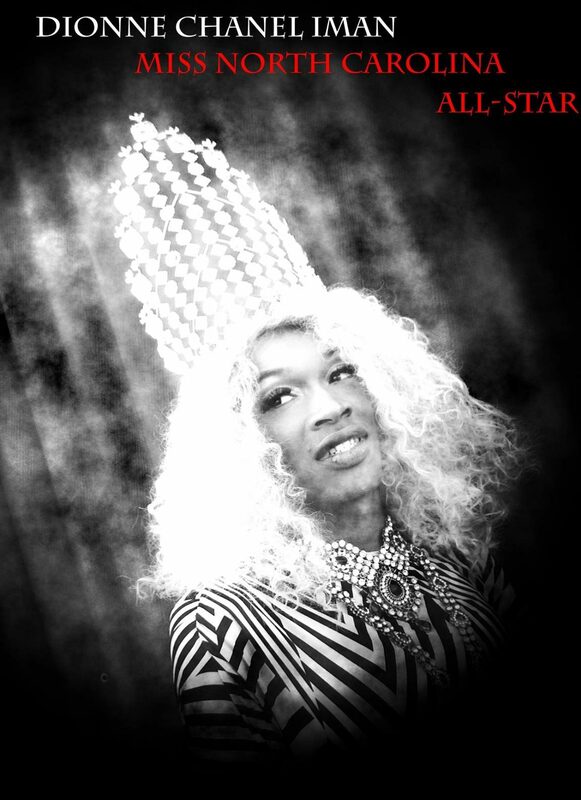 The Charlotte Black Pride Celebration was started in 2005 to celebrate and recognize diversity within the Charlotte LGBT Community. 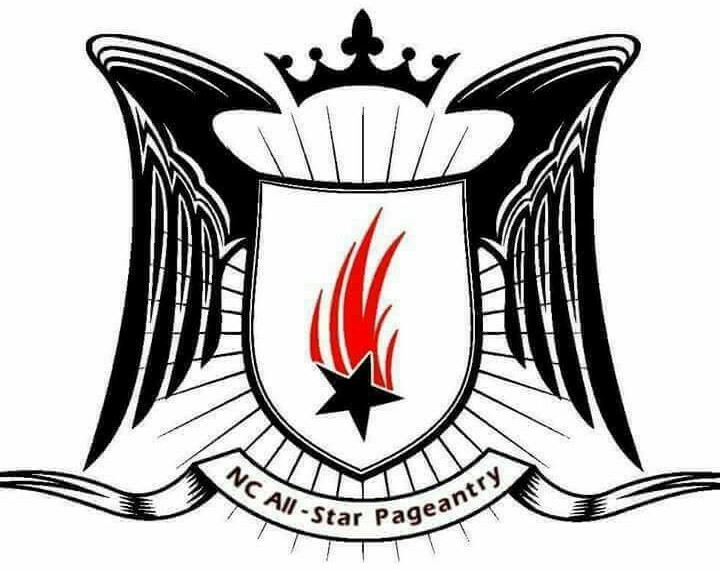 The Mr/Miss Charlotte Black Pride Pageant System was also created in 2005, by D-Man Productions, in conjunction with the Pride Celebration. 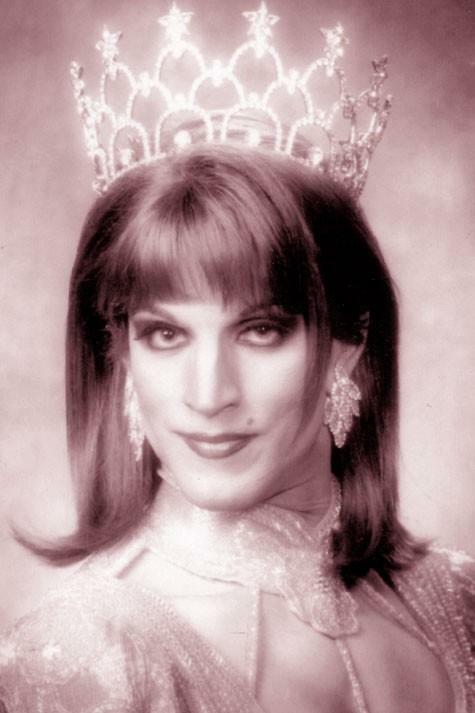 D-Man promoted the Pageant from 2005-2009. 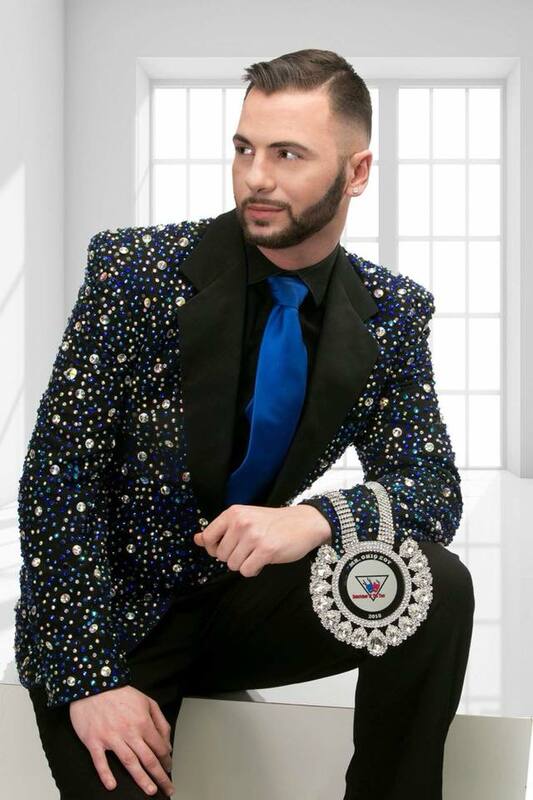 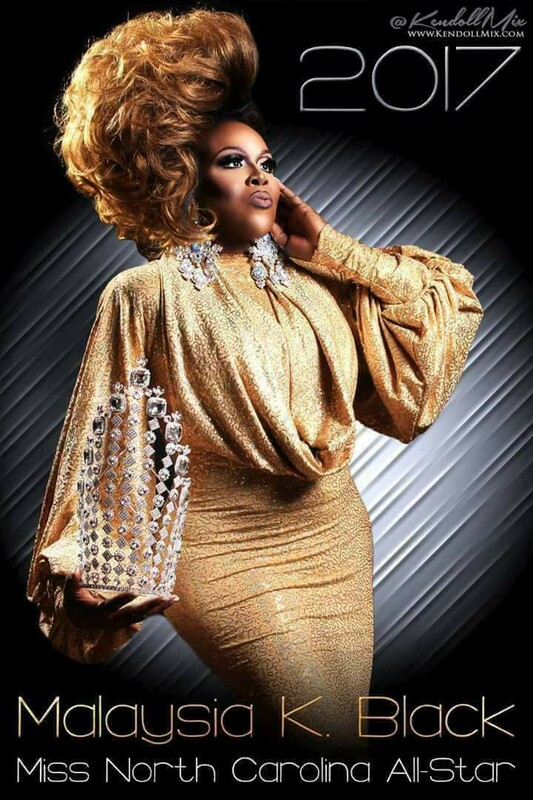 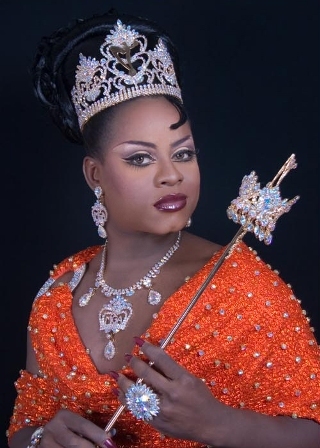 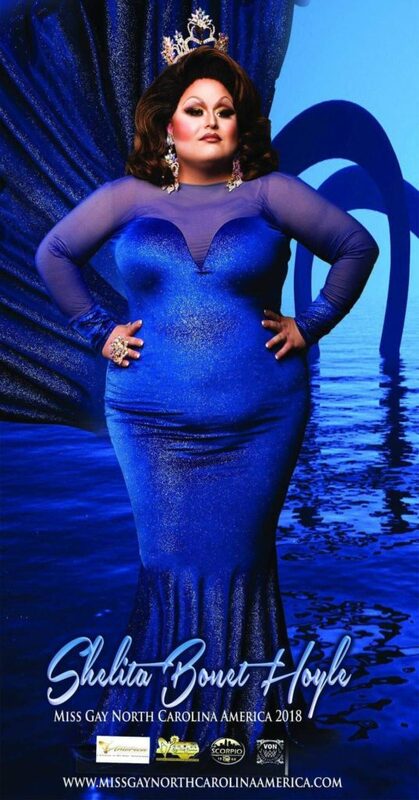 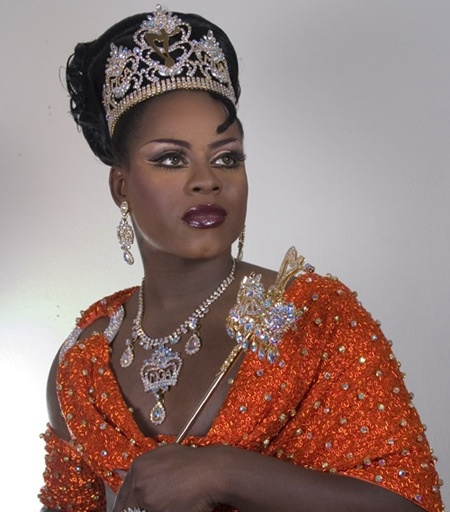 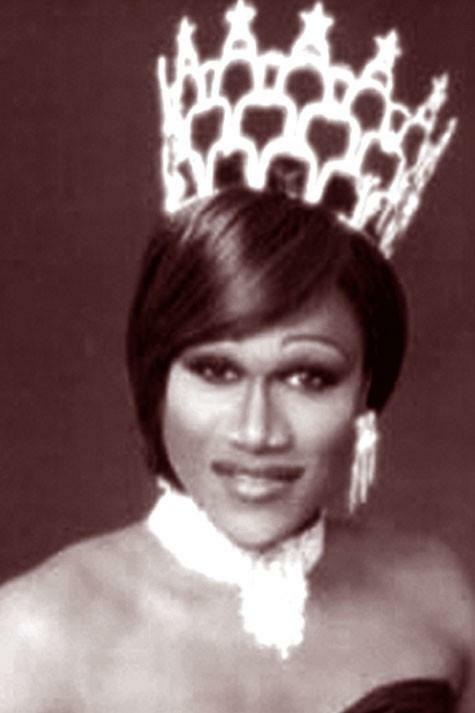 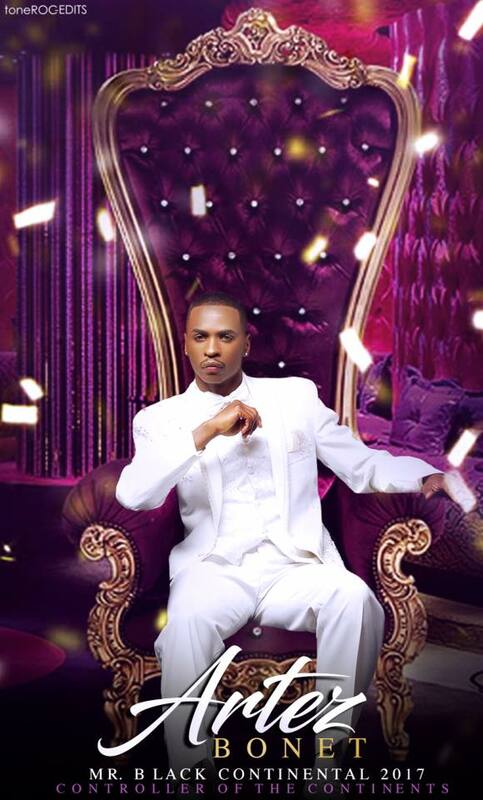 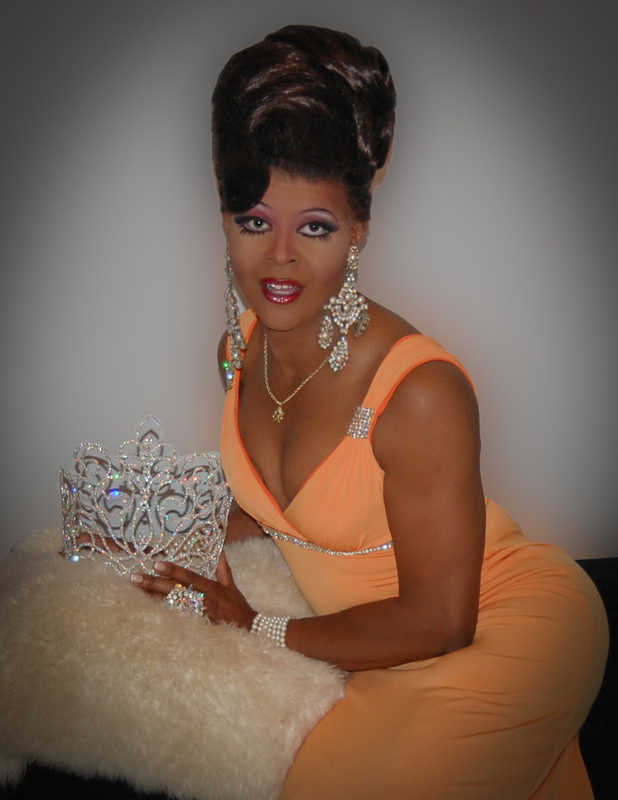 Quandrico Rutledge Wade revived the pageant in 2013 and has remained the Promoter since then. 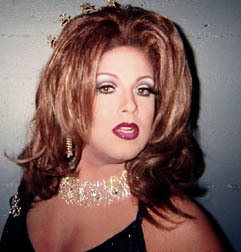 The Sweetheart Division was added in 2015. 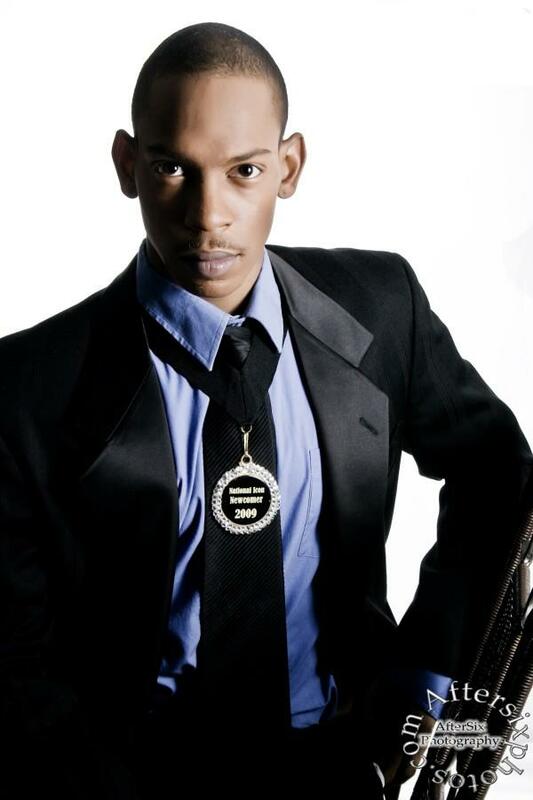 Artez Bonet is an entertainer out of Atlanta, Georgia.